New unscented olive leaf bar soap made with Olive Oil, Organic olive leaf powder, and Olive Leaf Extract. There are no scented essential oils or other ingredients added. 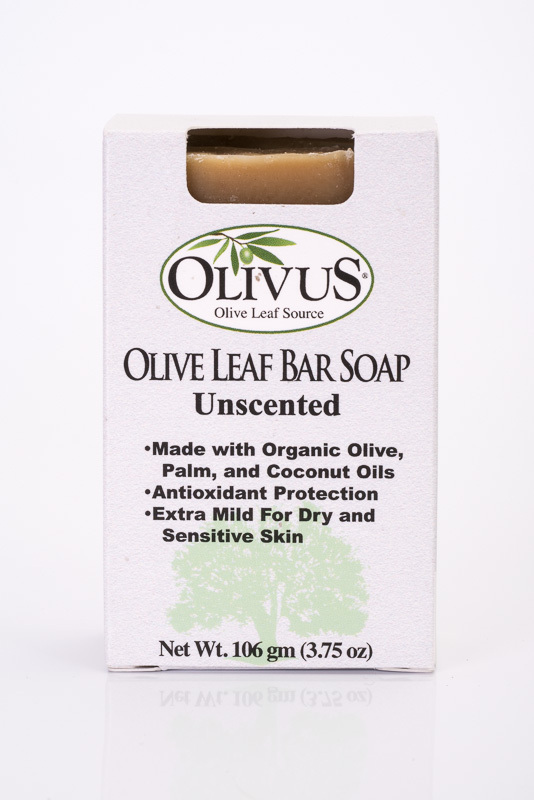 Unscented Olivus olive leaf soap is made for the most sensitive kin types and for people with skin allergies. 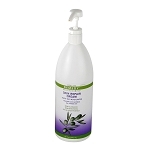 It’s zesty yet gentle cleansing helps keep your skin clean and healthy. Olivus soap has a nearly neutral PH, other soaps commonly have a PH of 10 which rob your skin of protective oils and moisture. Olivus soap gives you a smooth clean wash without any oily feel or residual filmy feel. Olive leaf extract and powder are our "not so secret" secret ingredients that your skin will adore. Olivus soap contains NO artificial fragrances or colors. Our original craftsman soap is long lasting and is guaranteed to nurture your skin while cleaning. Soap is something we use every day, YOU deserve the best with Olivus. *Certified Organic Ingredient. No artificial fragrance or color added. I love this soap! It may be plain but it has a clean scent to it almost like a light baby smell?. I love it and it works. I can feel it working in the shower on my skin. I will be buying more. I purchased this and the mint soap. They both smell really good. 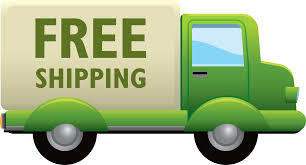 Don't let that this is plain steer u away from purchasing this. Give it a try! U will be glad u did. I feel so refreshed after my shower. It's only been a few days since receiving it and I noticed it was an awesome soap the very first use.